We work closely with our clients to develop relationships based on trust so that we can fully understand their requirements. This pragmatic approach allows us to provide balanced, clear commercial advice in a tailored and personal way. Our prestigious client base includes investors such as professional property companies, sovereign wealth funds, private equity investors, banks and high-net-worth individuals. The team has also advised on some of the major landmark London developments of recent years, as well as assisting developers nationally. Working with other property professionals, our large and well-resourced team of solicitors can manage projects of any size. A key contact will be on hand throughout the transaction to keep you updated with the advice and information you need. Criterion Capital on its sale of the East India Dock Estate in London’s Docklands for £170m. Management and onward sale of 65 multi-let properties with an initial valuation of £350m, six of which are multi-let shopping centres and many are properties with complex titles. Leon restaurants on the property aspects of their rapid roll out of new restaurants in central London. Park Plaza Hotels on the acquisition, construction and refinance of a new hotel development in London. Hotel chain citizenM on the development and construction of a new 200 bedroom London hotel with ground floor retail units. NCP, a long standing client, on various matters relating to their significant property portfolio. Structadene Group on a portfolio acquisition of 25 former bank sites. A group of property investment companies on the refinancing of its banking arrangements with Lloyds Bank Plc in the amount of £210 million, providing associated security over almost 200 property assets. 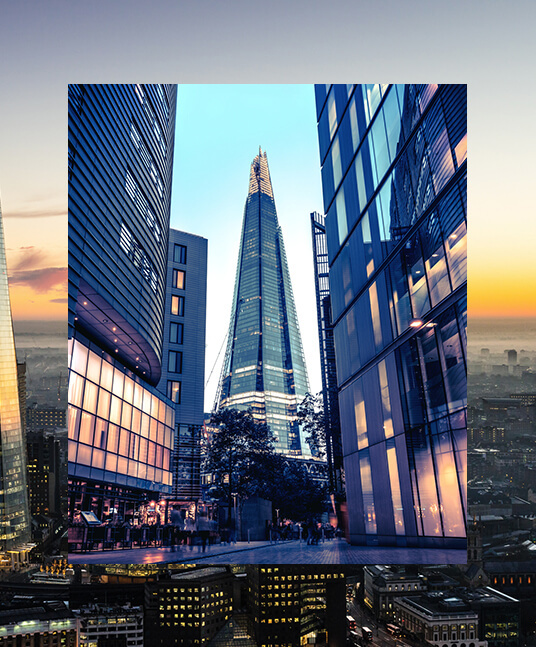 An overseas real estate investor on procuring loan finance from an overseas bank in the amount of £90 million over four separate transactions secured on high-value London office and retail properties. The London branch of an overseas bank in providing debt finance in the amount of £7.7 million and taking associated security from a property developer in relation to an industrial business centre for the development of a retail outlet in Milton Keynes.